Sometimes God surprises by giving us a heart connection with one of his children. It happened to me on our last trip to Navarre Beach as Julie Condon shared her story of how Saltwater Cottage came to be. It’s inspiring. 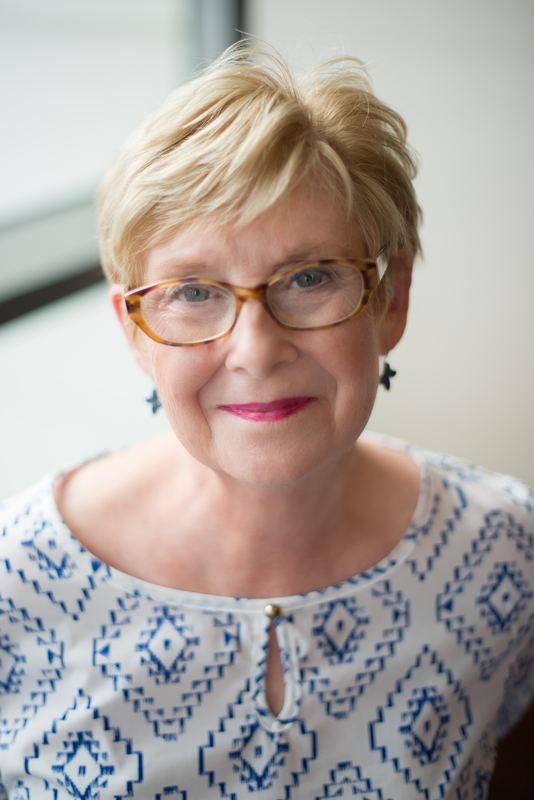 I hope you’ll hop over and read it at Arkansas Women Bloggers. where I’m sharing it today. Two years ago I went to Navarre Beach, Florida and stumbled across Salt Water Cottage and when I went back again this year that was the first place I visited. It is truely a hidden gem and I hope the community will continue to support this small business. Julie was a true blessing from the first minute I met her. 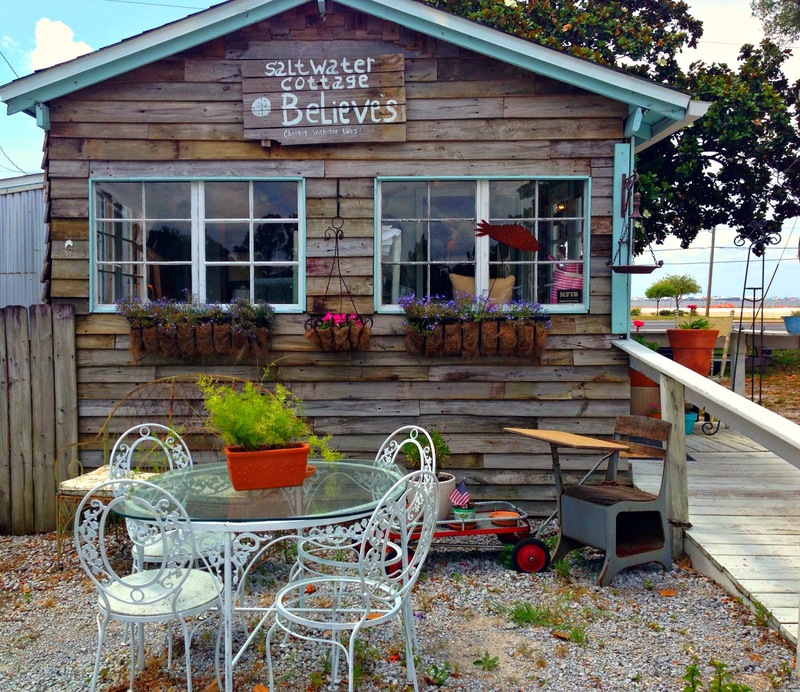 She shared her story with me and my friend on how and why she started Salt Water Cottage. Little did she know at the time that I was going through a difficult time and I ended up sharing my story with her. She prayed with me, gave me a book to read, which I did and she just shared her words of encouragement. When I was there we also got to meet and spend time with Miss Betty, what a true blessing she is to Julie. Together they make a great team. 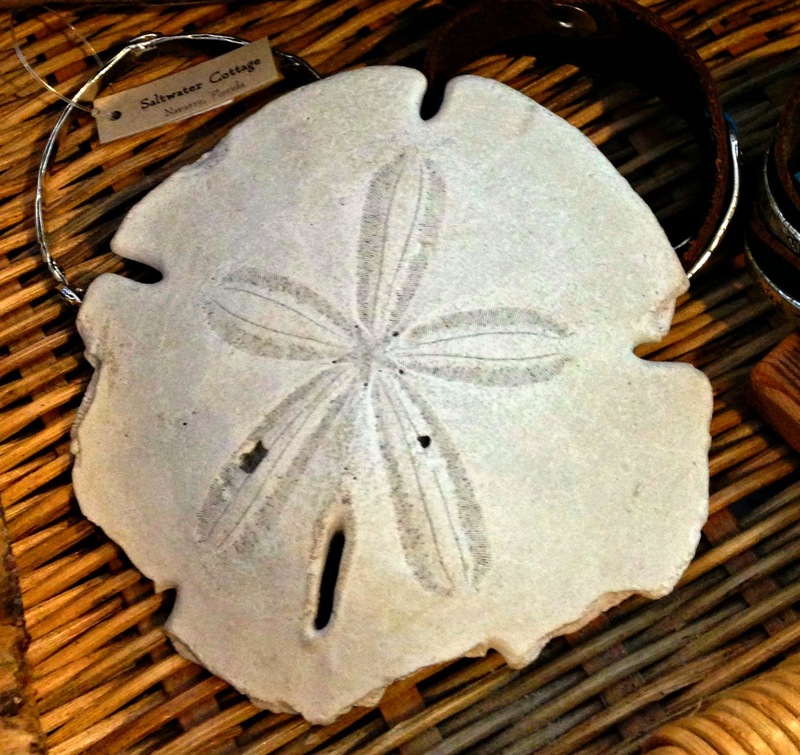 When I went back this year I purchased a silver sand dollar bracelet in memory of my visit. I wear it almost every day. Many people have complimented me on the bracelet so it's a way I get to share my story of where I got it. How wonderful! Thank you for sharing your experience me. I'd love to pass it on to Julie, if you don't mind. Where do you live, Becky?